Among the most damaging effects that climate change has wrought on the natural world are those sustained by coral reefs. Bleaching, as it is commonly known, occurs when coral is exposed to warmer ocean temperatures, water pollutants, over-exposure to sunlight and extreme low tides. Under any of these conditions, coral expel algae living in their tissue, which turns the coral white and fragile. If the conditions last long enough, the corals starve and die. Despite this grim scenario, SFU alumnus Emily Darling and marine biology professor Isabelle Côté are hopeful that all is not lost for coral reefs. 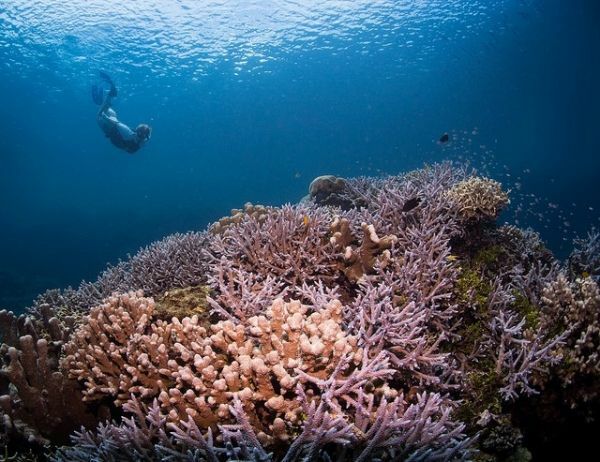 In their paper, published recently in Science, the authors point out various approaches that scientists are starting to adopt in hopes of saving reefs from climate change. These include selective breeding or genetic engineering to increase corals’ resistance to warmer, more acidic oceans.